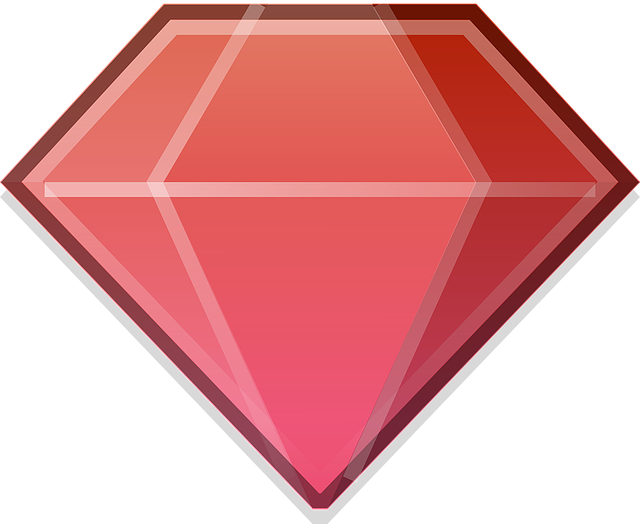 Each strategy is released as its own ruby gem and all of them can be found on RubyGems. For the purposes of this guide, we will be looking specifically at the Facebook strategy for OmniAuth Facebook log in, as it is one of the more popular and also one of the more complex user authentication processes. We will also be focusing on Rails, but most of the information will be the same or translatable for Sinatra projects. 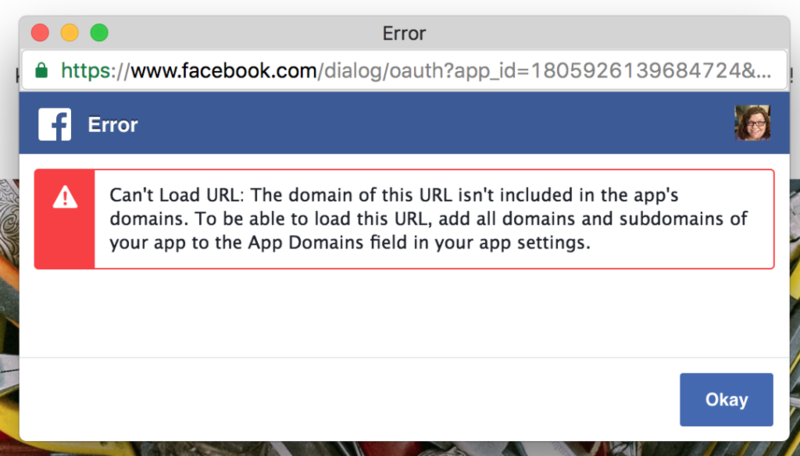 Next you will need to register your app with Facebook and get log in credentials. Go to https://developers.facebook.com/ and click on “Add A New App” in the dropdown in the upper right corner of the page. Enter the name you wish to display on your app, a contact email, and select a category that best fits what your app does. Click on Settings on the left side of the page and here you will see your App ID and App Secret key. For my project, I used a localhost alternative, lvh.me. lvh.me is a domain that is set up to point to 127.0.0.1, which is localhost. This made the Facebook callbacks easier to work with and I highly recommend using it, but if you prefer trying localhost directly, that’s up to you! Add your app’s domain name in App Domains. I’ll be using lvh.me, followed by the port number. Click on ‘Add Platform’ at the bottom of the page and select ‘Website’ followed by entering your Site URL. The Site URL and the App Domain will need to match. In the root directory of your Rails project find (or if you don’t have it yet, create) a .env file. On a new line add FACEBOOK_APP_SECRET=YOUR_APP_SECRET replacing YOUR_APP_SECRET with your App Secret key. There are no spaces and no quotation marks, brackets, or braces. 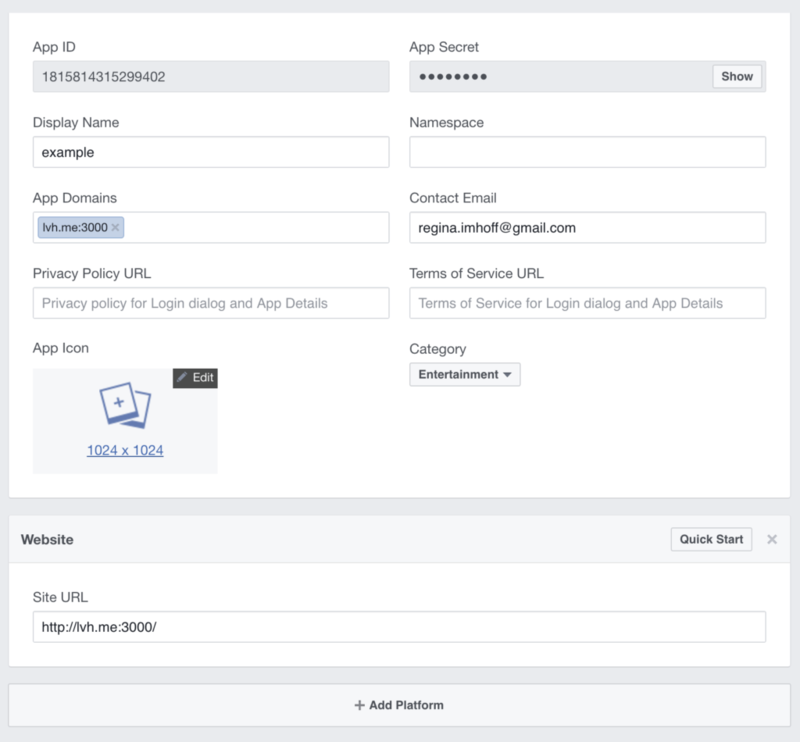 Replace 'YOUR_FACEBOOK_APP_ID' with the App ID on your Facebook Developer dashboard and keep the single quote marks intact. OmniAuth was intentionally designed to be extremely agnostic as far as what providers you use and what information you can get from those providers. In the Facebook API we can get several different pieces of information from the user’s profile. Any additional requests can be added below as a separate line in the same middleware. 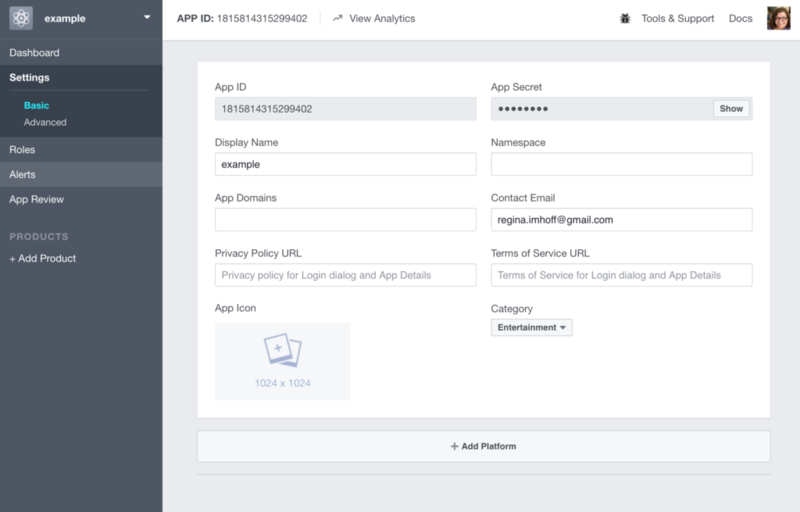 This will allow us to view the logs of OmniAuth communicating between the app and the Facebook Graph API. By now you should be able to log into your site using the Facebook OmniAuth gem. 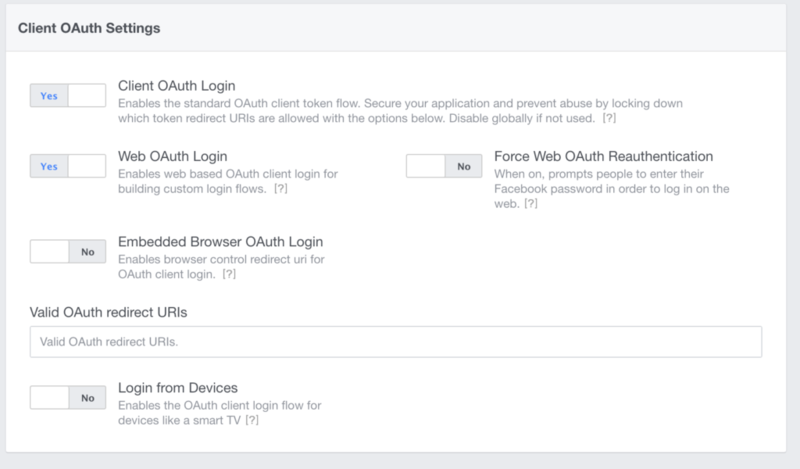 OmniAuth is an easy way to use the Facebook API in Ruby web applications.